Reliable reader Wade Tarzia has added a useful comment to an earlier post about coracles, with a review of the 2012 book, The Boyne Currach by Claidhbh O Gibne. (Please don't ask me to pronounce the author's first name.) The comment worth a read, or you can see Wade's complete review on his blog. The Boyne currach, a historical type, is being championed by an organization that seems to refer to itself alternately as the Newgrange Currach and the Boyne Currach Heritage Group. 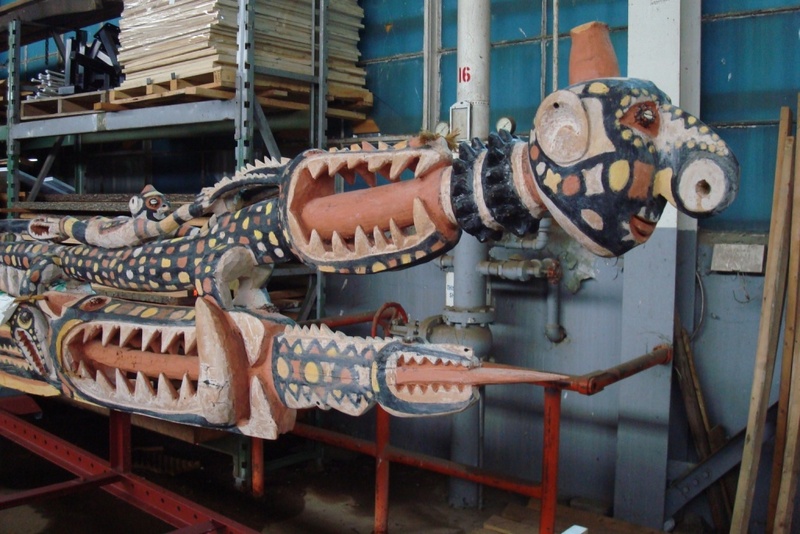 They're active in researching the type, building replicas, and campaigning them on the water in surprisingly adventurous and attractive ways, as shown in the slideshow above. They also (naturally) maintain a Facebook page. I can assure you that bangcas are alive and well. If you show any narrow boat to a filipino fisherman he will immediately suggest that you add outriggers and bamboo amas. First and foremost most bangcas are rafts for working t sea and so stability is king. But fast access from the shore to the workplace off shore is essential as well. So the narrow hulls, easily driven by very inexpensive single cylinder pump motors. 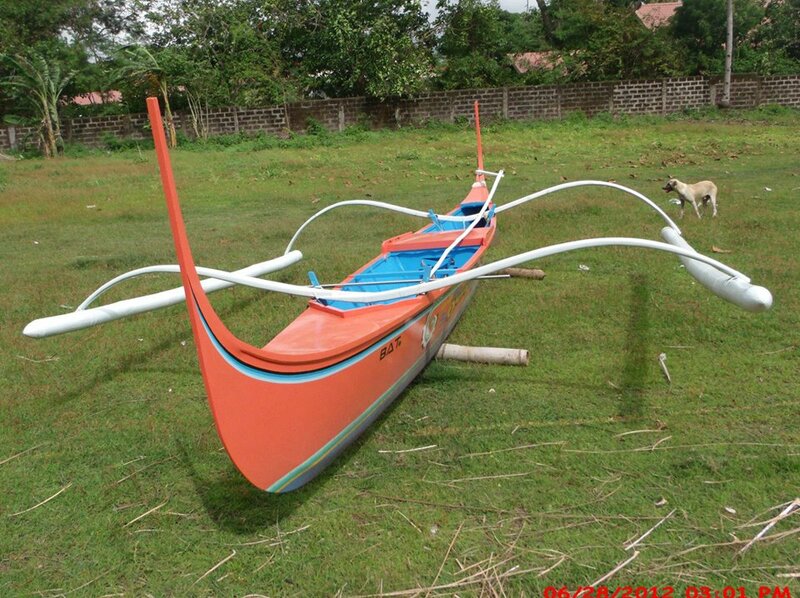 I have tried and tried but it is damn difficult to design a boat that is a better match to the requirements of the typical Filipino than the bangca. Flat bottom bangcas built of plywood are emerging. 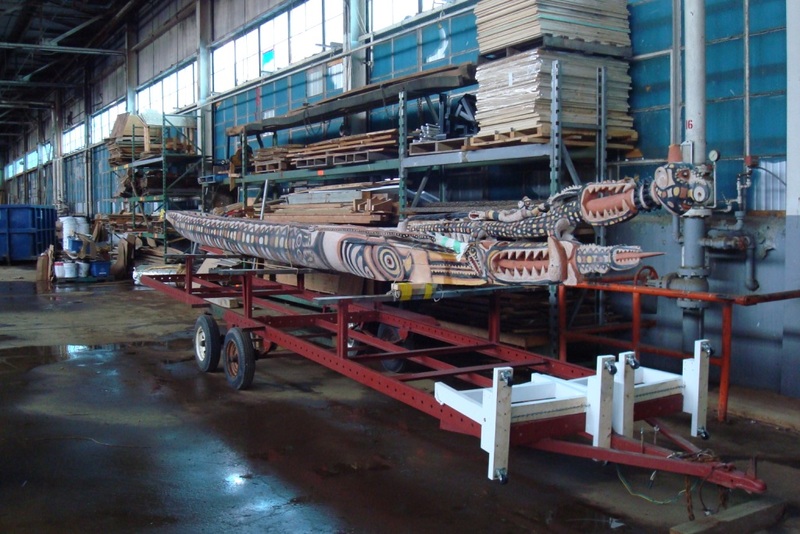 Planing boats, very fast on and off shore. Many variations but all have the classical bangca outrigger setup with bamboo amas. About Tropical Boats is for adventuresome tourists. We build boats and arrange tours in our own boats and can provide a wide variety of accomodations, ranging from tents to fine resorts. Create your dream vacation. We make it a reality. Mission Tropical boats uses boat building to introduce tourists to another way of life ... that of the poor but free Filipino fisherman. Our mission is to open minds and hearts to realities not often considered in the developed world. Description During a typical class at Tropical Boats you will build a Filipino bangka (outrigger canoe) during the first week. 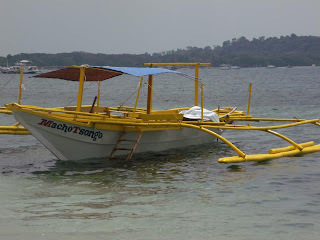 During the second week you will go fishing in your bangka with a Filipino fisherman. Food and accommodations will be provided as well as weekend entertainment. 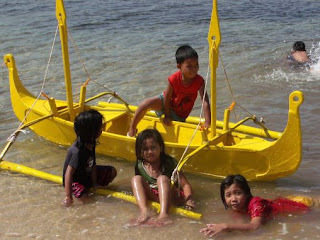 Copied from Mr. La Quey's Facebook page, I have no information about this photo, but I love the way these little Philippine folks have their own beautiful little banca. 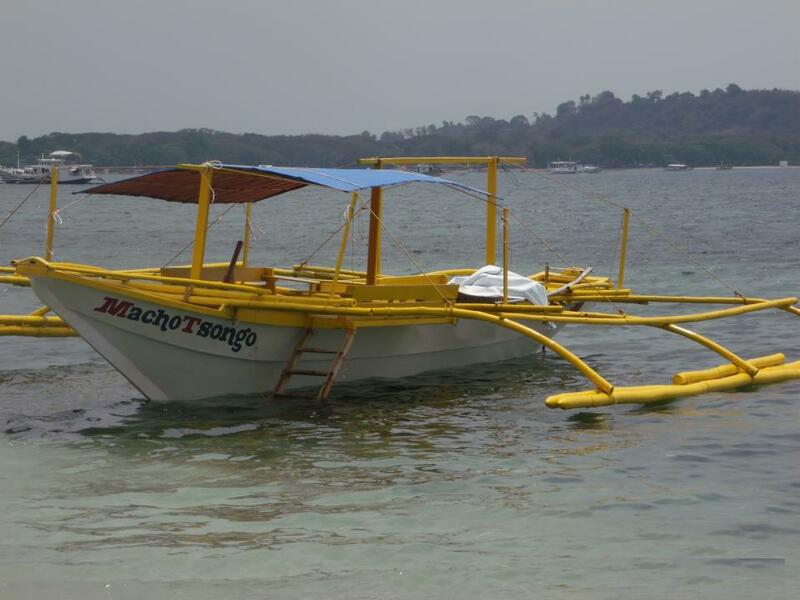 Macho Tsongo is a 10-meter banca based in Ligtasin Beach, "available for day trips around Matabungkay Bay and Fortune Island," according to its Facebook page, which continues: "We also provide custom tours for overnight camping and fishing around Caltagan Point to Balayan Bay and to areas around Lubang Island." I received this query from Arnon Sheige in the Netherlands. Being unable to answer it myself, I'm throwing it open for reader input, with Arnon's permission. Please contribute any ideas via Comments. Thanks. As a researcher of ancient Indonesia, I would appreciate if you could let me know some details regarding a boat displayed in the Bahari Museum (photo is attached) Jakarta. The Museum Email apparently does not function. 2. Area of construction in Indonesian archipelago. 3. What kind of rig/sails does she have? 4. What does the figurehead symbolizes? All the above is needed for an academic paper regarding the ancient Indonesians mariners. 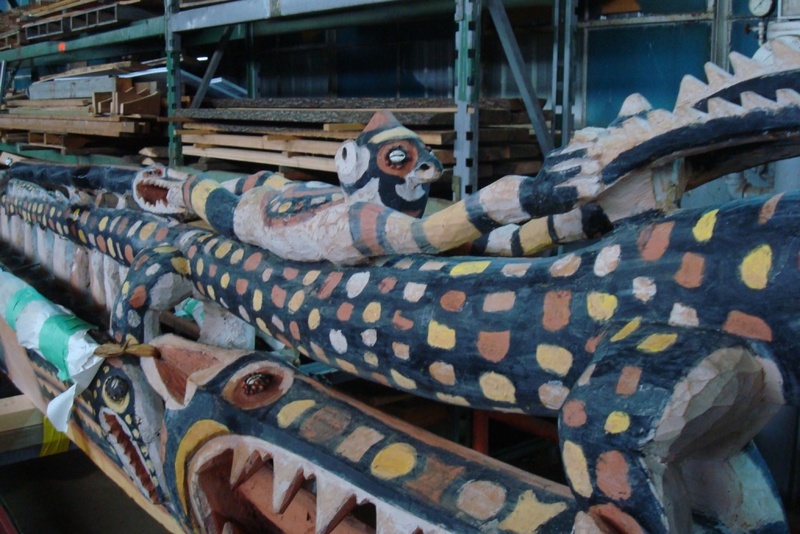 The figurehead on the photo from Arnon reminded me of the elaborate carvings on another Indonesian canoe, below. I took these shots a few years ago in the storage area of the Canadian Canoe Museum. Aside from the obvious observations that it's very long, and of straight dugout construction, I have no information about it.